Kathy A. 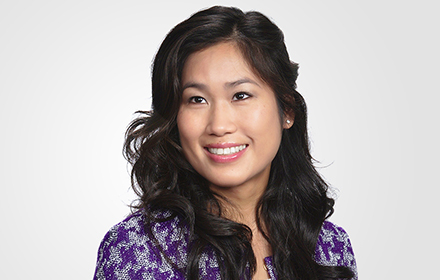 Le is an Associate in the Orange County, California, office of Jackson Lewis P.C. Her practice focuses on representing employers in a broad range of employment law matters, including class and representative matters. Ms. Le is experienced with all stages of civil litigation, from case inception through trial, and practices in both state and federal court. She also has a proven track record in resolving high-value class action/representative wage and hour claims and individual employment claims through mediation and direct negotiations. Prior to joining Jackson Lewis, Ms. Le represented employees in a variety of labor and employment matters, including wrongful termination, harassment, discrimination, retaliation, and class/representative wage and hour matters. Ms. Le’s experience on the plaintiff’s bar provides her with a unique perspective on labor and employment matters, enabling her to provide employers with valuable insights and aggressive representation in employment litigation. While attending law school, Ms. Le was honored to receive the Robert Grey Scholarship and be a member of the Moot Court Honors Board.